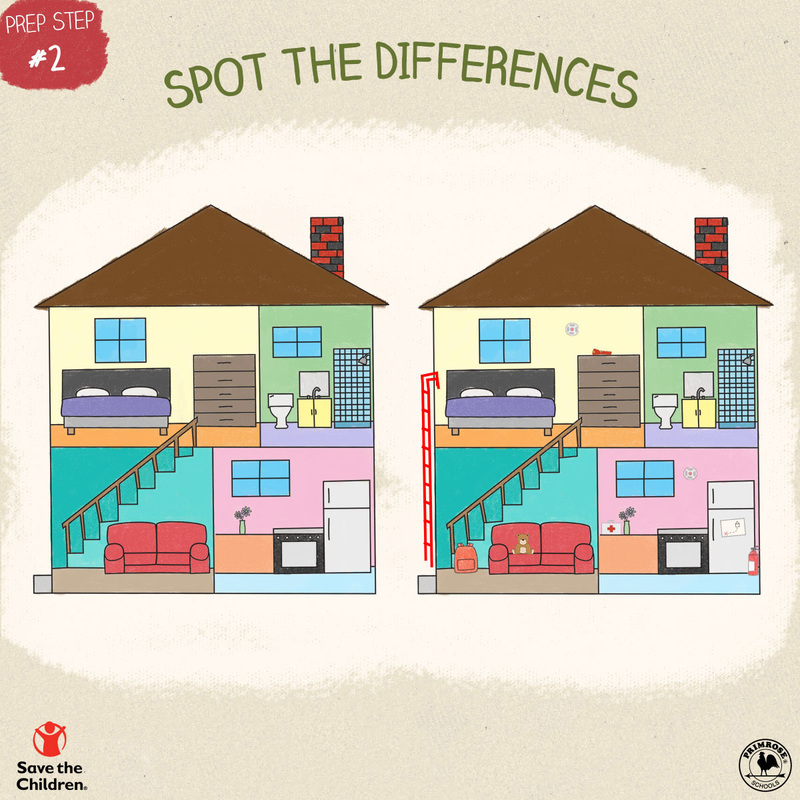 As National Preparedness Month comes to a close, two premier organizations are helping children and families across the country become better prepared for emergencies through an interactive, kid-friendly campaign. 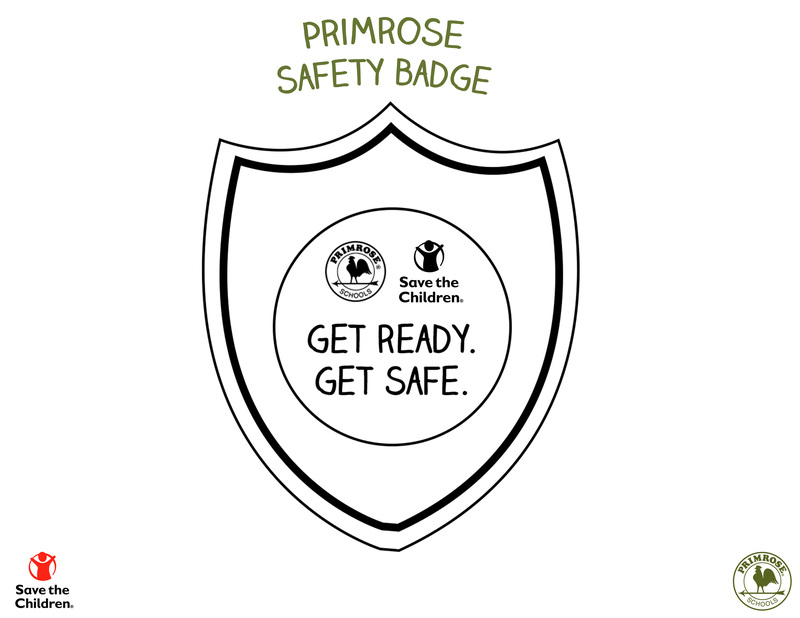 Primrose Schools®, a national high-quality early education and care provider, and its charitable partner Save the Children® recently teamed up on the Get Ready. Get Safe. initiative to help parents teach their children important safety lessons and prepare their families for emergency situations. 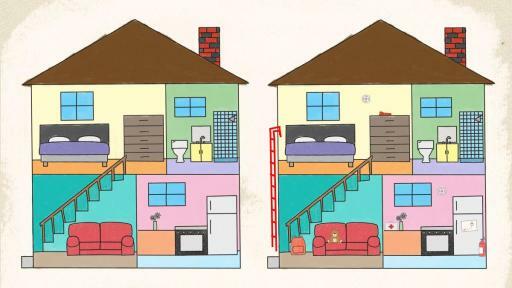 A recent poll by the National Center for Disaster Preparedness at Columbia University’s Earth Institute shows 65 percent of American households don’t have an adequate emergency plan or have no plan at all. However, according to Save the Children, more than half of American families with children in school or child care have already been affected by a disaster, and manmade disasters can strike anywhere at any time. The Get Ready. Get Safe. campaign focuses on three critical “Prep Steps” for getting children and families prepared for emergencies: knowing your emergency contacts, developing a family emergency plan and packing disaster supply kits. 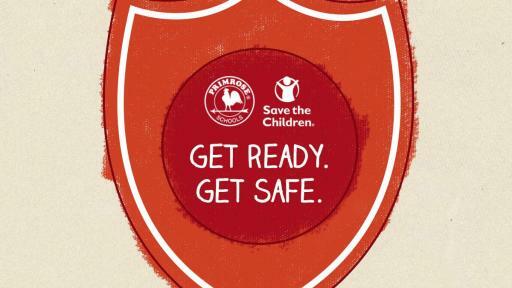 Primrose Schools and Save the Children provide simple resources to complete each Prep Step on the Primrose Pointers for Parents blog. 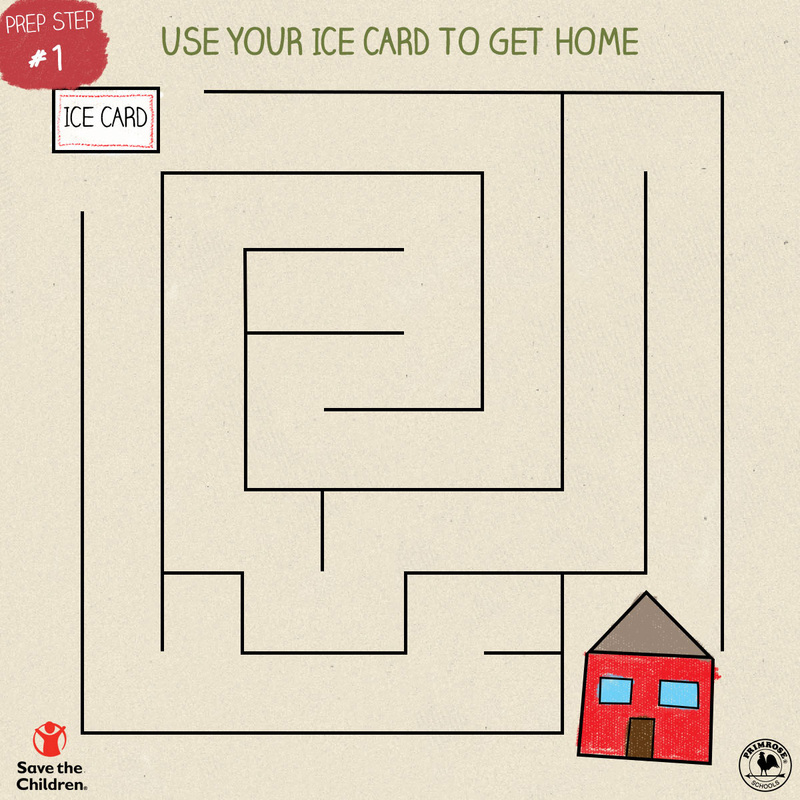 In addition, each step includes a fun game or activity to get children involved and teach essential information that will help them stay safe in emergency situations. Parents can visit the Primrose Pointers for Parents blog to get the resources needed to complete each Prep Step, download the fun, kid-friendly safety activities and learn more about how to prepare their families for emergencies. 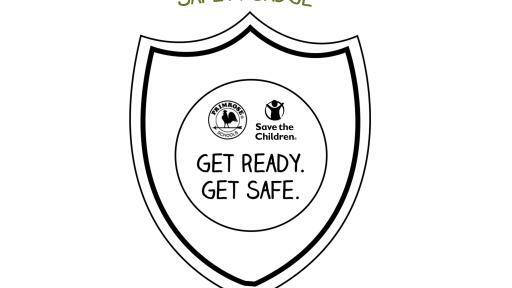 At Primrose Schools, children’s safety is a top priority. 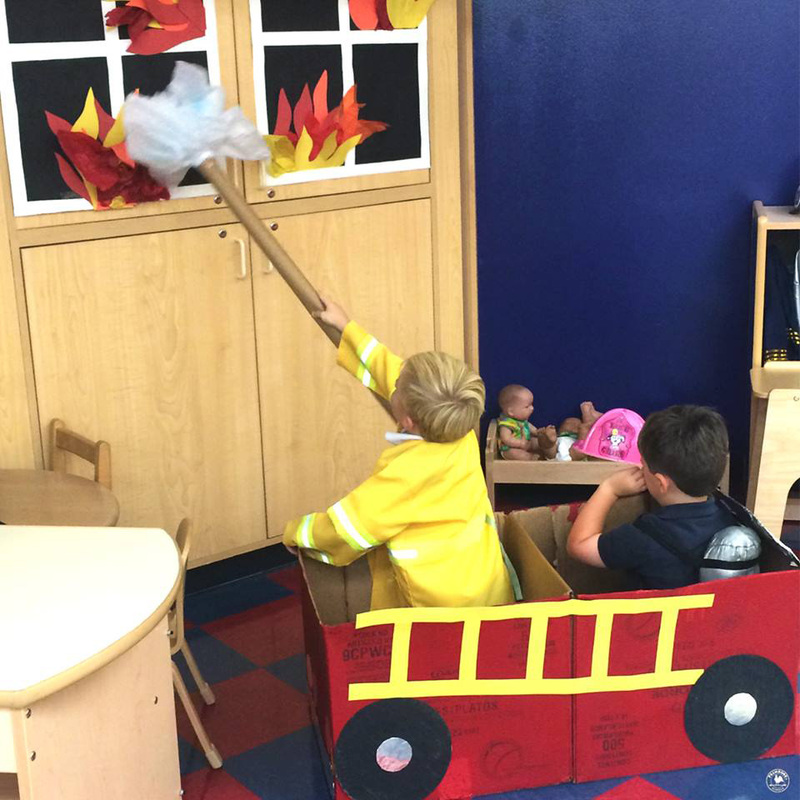 Emergency preparedness lessons are integrated into the curriculum, which is taught consistently at every Primrose school across the country. 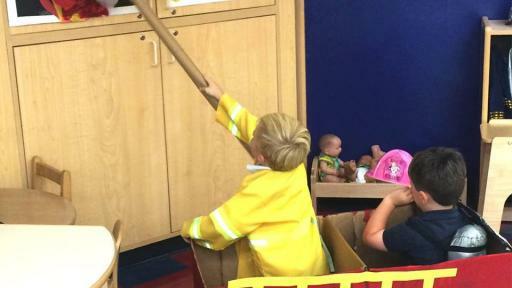 Students learn and practice important tasks like knowing their home addresses and parents’ cell phone numbers, and being able to recognize a firefighter and police officer. 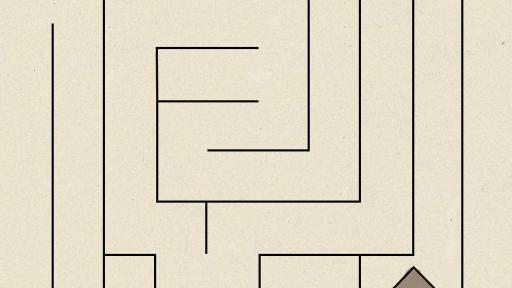 These simple lessons can make a big difference in the midst of a crisis of any scale. Recently, the mother of a Primrose graduate called her son’s former school to thank his teachers. She told the school that he was accidentally separated from the group at a party and was able to identify an employee at the party location and recite his mother’s phone number. When she picked him up safe and sound, she asked if he practiced her phone number in his first grade class, and he said, “No, mom. They taught us at Primrose.” The mother confirmed this fact when she asked her younger daughter, who is still enrolled at Primrose, if she knew mom’s number. The toddler was able to recite it without hesitation. In honor of National Preparedness Month, Primrose Schools encourages all families to complete the three Prep Steps and spread the word about the importance of emergency preparation. Founded in 1982, Primrose Schools is the nation’s leader in providing a premier early education and care experience in more than 300 schools in 26 states. Each Primrose school is independently owned and operated by Franchise Owners who partner with parents to help children build the right foundation for future learning and life, and offer an environment that helps children have fun while nurturing Active Minds, Healthy Bodies and Happy Hearts®. Primrose is the first early childhood education organization in the country to receive AdvancED Corporation Systems Accreditation under the new Standards for Quality Early Learning Schools. For more information, visit www.PrimroseSchools.com, follow us on Facebook, LinkedIn, Twitter and YouTube, and explore our blog.